I’m going to interrupt today’s regularly scheduled Steampunk post to speak of something I hope you find interesting. Right now I’m working on a non-Steampunk story (*gasp* Oh, the blasphemy!) 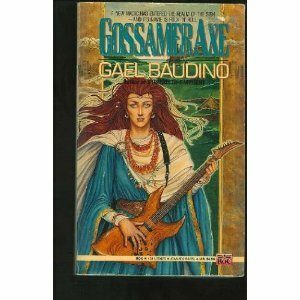 I’ve been classifying it as Urban Fantasy. But the other day I realized that I was wrong. 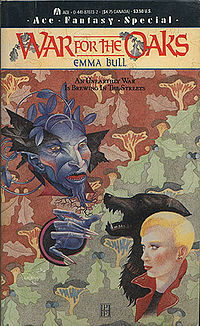 It’s not Urban Fantasy, but Elfpunk. Yes, Elfpunk is a real genre, not something I made up while bored. There are also no made-up creatures. Sorry. 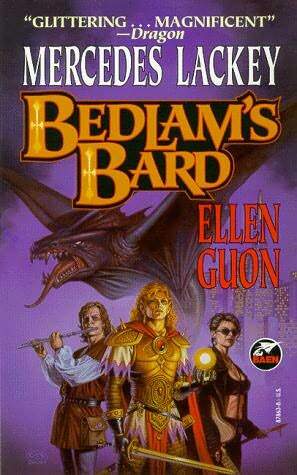 That would pop it back into Urban Fantasy. 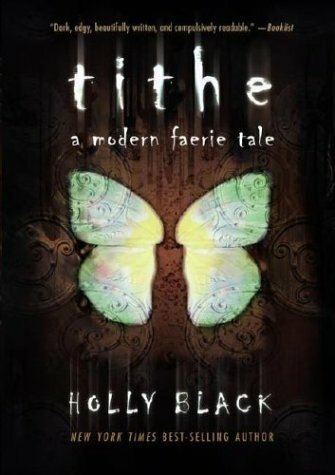 Holly Black’s Tithe is a more modern example of Elfpunk. Melissa Marr’s Wicked Lovely could also be considered Elfpunk.